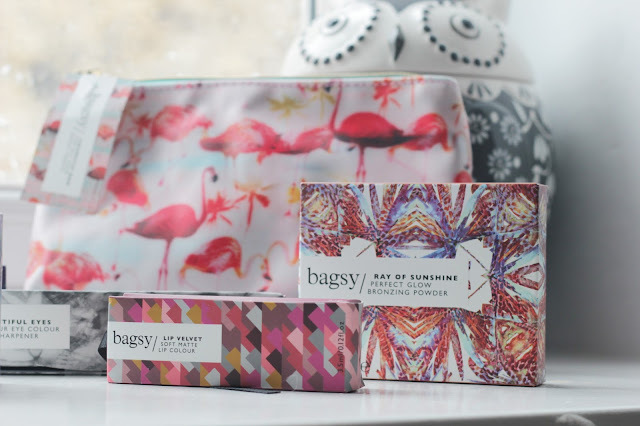 Bagsy are a British born make up brand, the result being small, perfectly designed make up that can fit in your handbag. They are easy to use for everyday make up, which I need on a daily basis when I am busy. The quality and the packaging stood out to me straight away. 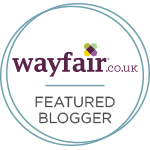 All the products are available to buy on FeelUnique. Only the other day did I say to my mom that I needed a new make up bag, mine is looking a little tatty. 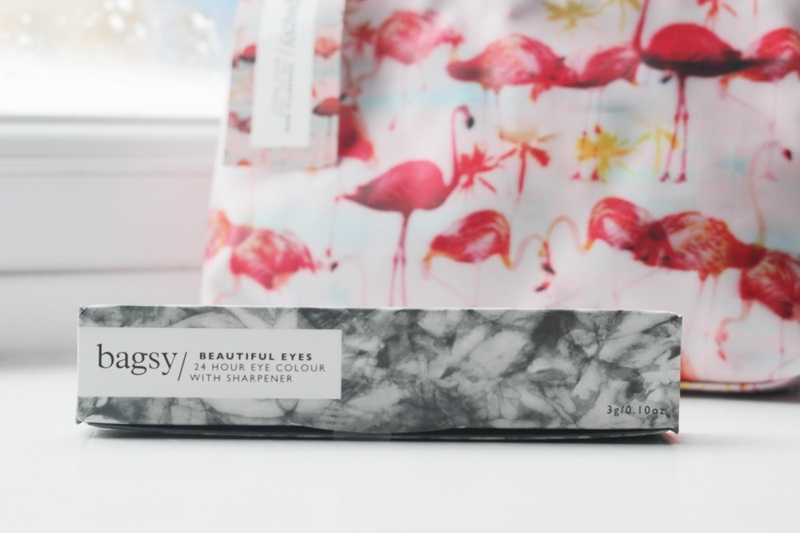 The print on this stood out to me straight away, I love something with a beautiful print on that you can take with you on holiday or keep in your handbag with your essentials in. 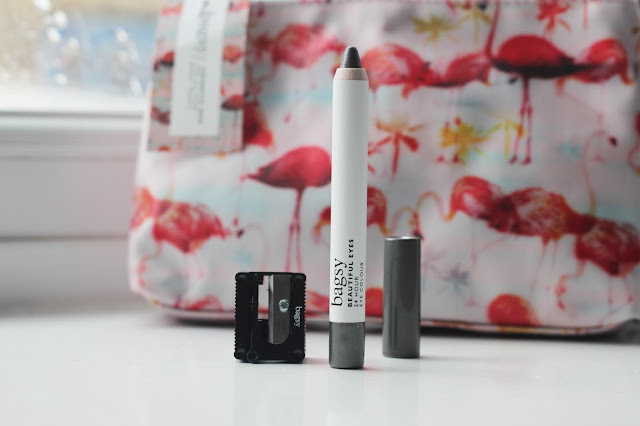 The quality of the make up bag is outstanding and it fits all these products in it well. 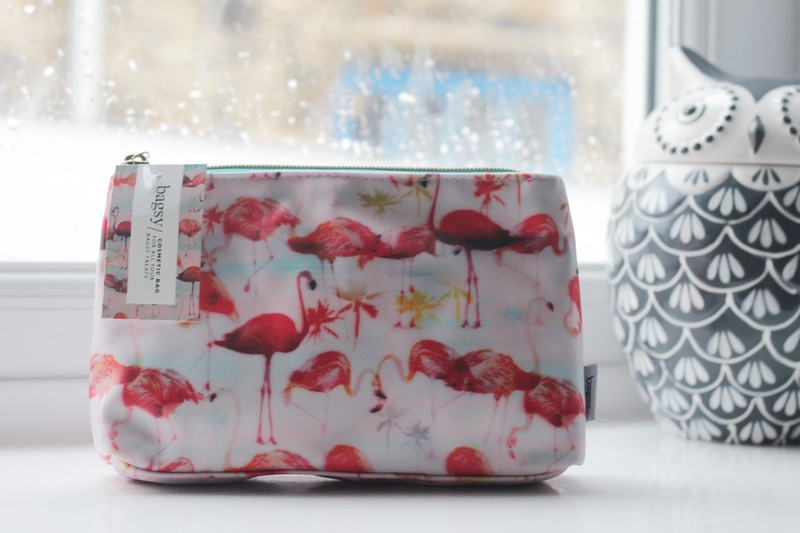 This make up bag* is a pvc coated one, which is easy to clean and keep tidy. 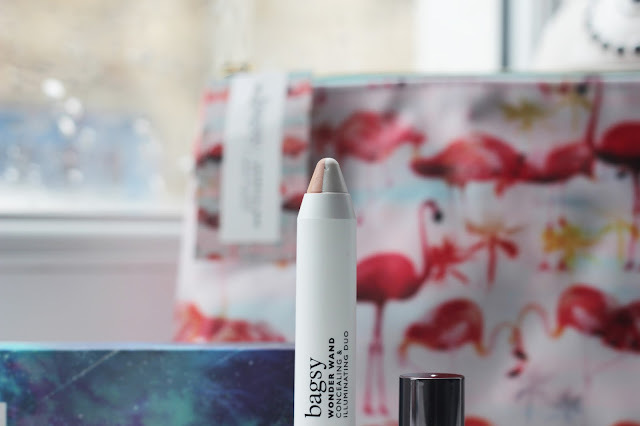 This pencil has double the benefit, it illuminates and conceals which is fab. I have been enjoying using this product, this is the one that I tried right away after photographing it. I have been using this for a few days now and I know it is going to be in my make up bag everyday. 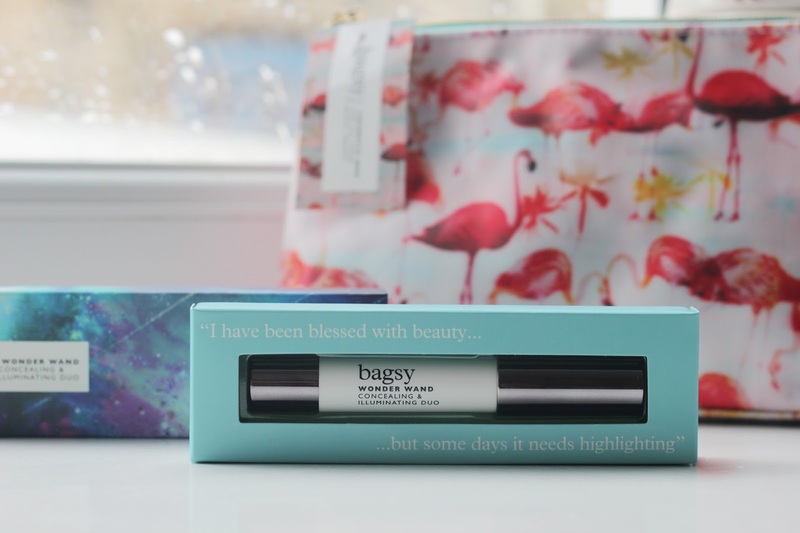 I love products that conceal and illuminate because for my everyday make up I want it to look bright and awake. 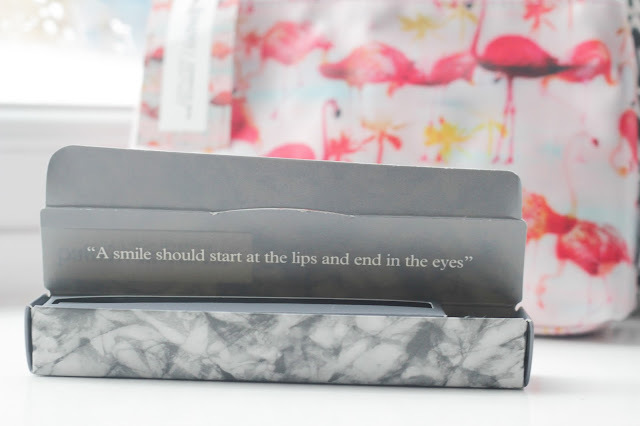 the packaging for each product is just outstanding, I am in love with this brand. 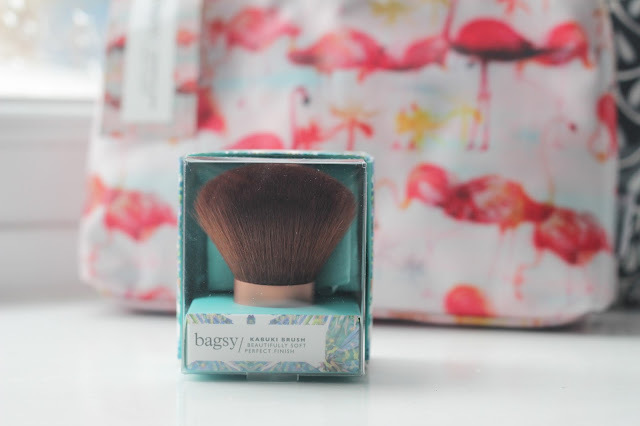 I love how this brush is packaged, it starts off in a well packaged little box but when you open it you can keep it safe in this gorgeous mint bag. 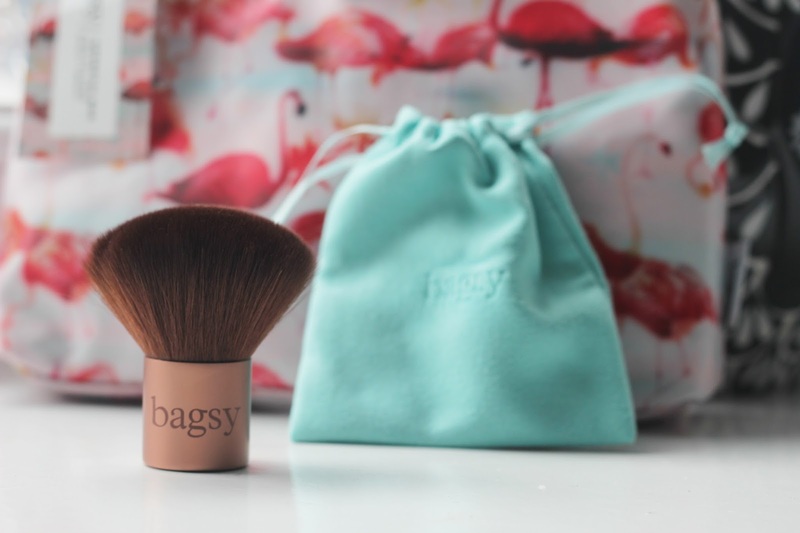 The quality of this brush is outstanding, you can use it for bronzer or blusher. This would work so well with the bronzer to work it all over the face. 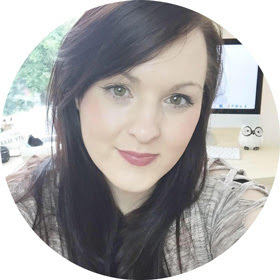 It was the formula of the products that stood out to me straight away, i was so excited to use them for my everyday make up. 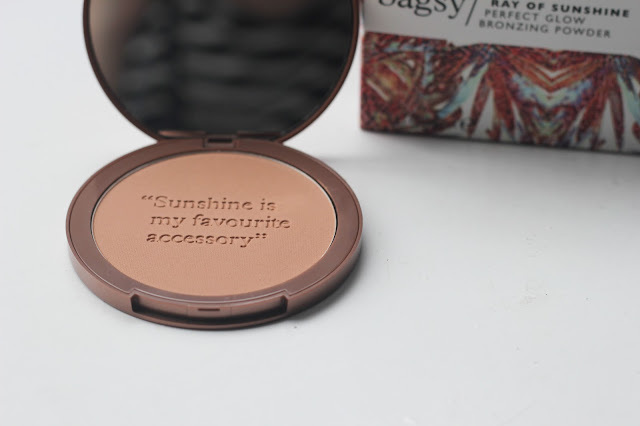 The bronzer looks gorgeous and I love a good quote, it is something that I want to keep all neat and not use but I will I promise. 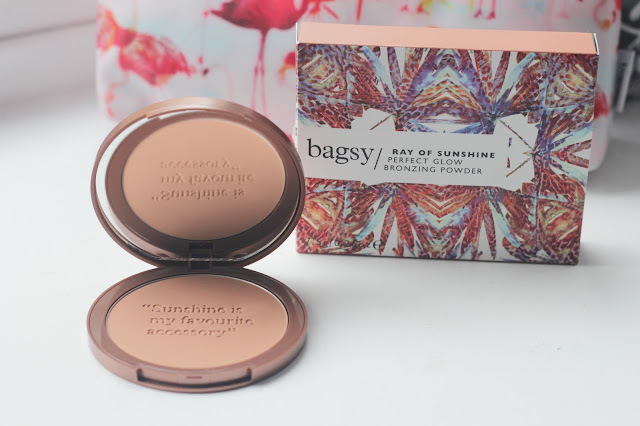 I have heard good things about this bronzer so my first impressions defiantly was the gorgeous packaging. All of the products are available on FeelUnique and are on sale at the minute so go check them out over there soon. 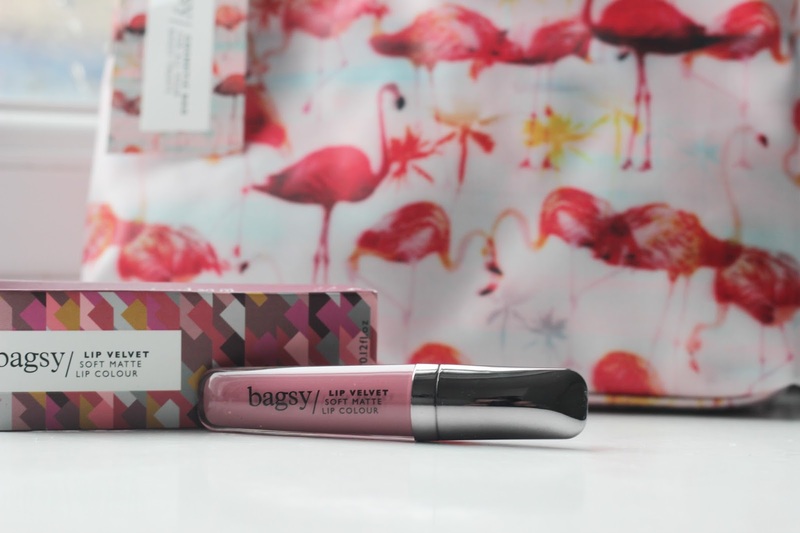 Overall I am so impressed with the packaging, the quality and overall texture of each product. I think the bronzer is going to be my new favourite for my everyday make up. I will keep you updated on how I get on with them, they most likely may end up in my monthly favourites, so keep an eye out. overall first impressions are great, packing spot on and the quality is perfection. What do you think?